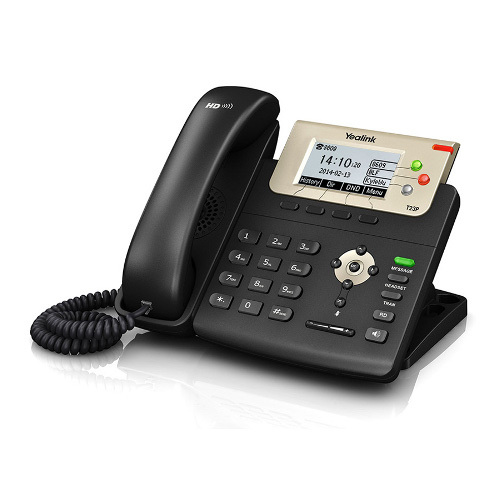 There are advantages between choosing a softphone or deskphone option when implementing a new VoIP phone system office. I wanted to first give you some FREE options of softphones and also an affordable deskphone option that you may want to take a look at. Android users with 4.0 or higher are able to make and receive SIP based calls over WiFi. The Grandstream Wave app offers the most popular telephony features and supports up to 6 SIP accounts. 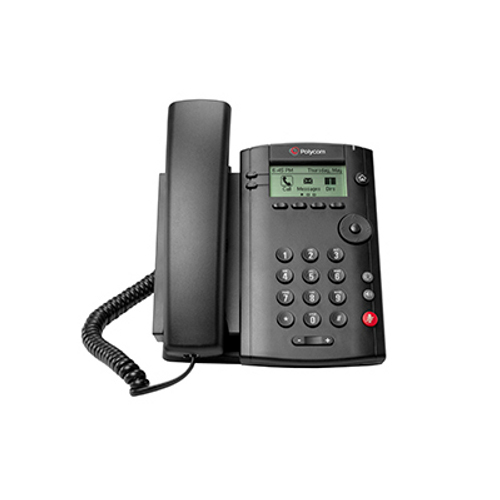 With a user friendly configuration and the ability to make and receive phone calls from any mobile device, the Switchvox Softphone app is scalable for any office situation. Features support for both SIP and IAX, and includes free and paid versions of their software. 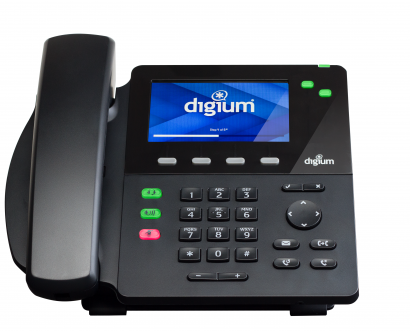 With the ability to be used on Windows, MAC, Android and iOS operating systems the 3CX softphone is a easy to use and helps to reduce your phone system costs. 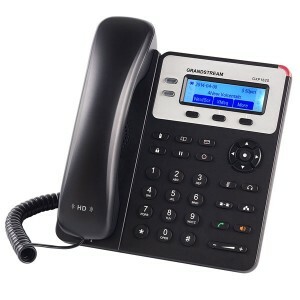 Most of the Grandstream phones feature programmable keys called MPK (Multi-Purpose Keys). They can be programmed for several things: BLF (Busy Lamp Field), which can show the status of other phones on your system, speed dial any number, and do one-button transfers. You can program these easily to do the functions you want. The examples below are from a GXP2130, however the same settings apply to any BLF keys on a Grandstream phone or an add-on button panel. The specific menus may look different, but the settings are the same. The display will show the IP address of the phone, which will look similar to this: 192.168.107.42. Type the address shown into your web browser, which will then display the phone’s login screen. The default login is “admin” for both the username and password. If you are unable to connect to the phone, please see the troubleshooting section at the end of this article. Once you are logged in, select the “settings” menu and then select the “programmable keys” option. At the bottom of the list you will see a section titled “multi-purpose keys.” These are the settings you will change. Speed dial: This type of key is for phone numbers outside your system (meaning someone you cannot dial with an extension number). If you select this type, put the number to dial into the “value” field. Do not enter dashes or other punctuation, only numbers, exactly as you would dial it. The description field is anything you want to display when you press the button (usually name but it can be anything or blank). You can also use this for transfers to outside numbers. Busy Lamp Field (BLF): Use this key to display the status of another phone in your system (someone you can dial with an extension number only). 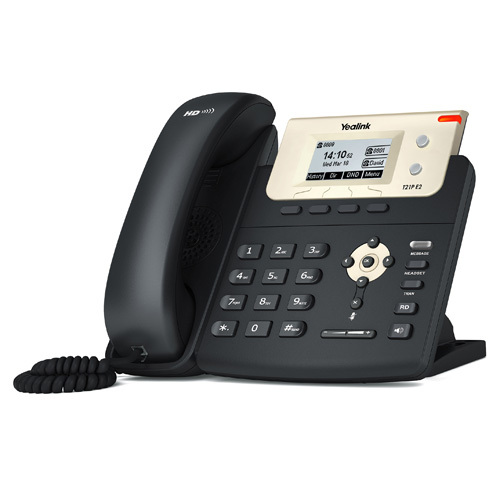 You can then also use this to speed dial them, or do a one-button transfer. The value field should be the extension number for this option. To use it for transfers, just press the button while on a call and it will be sent instantly to that phone. Dial DTMF: This will send touch-tones just as if you were pressing the buttons. For example, if you dial a remote system often where you have to enter numbers, such as a conference number or a password, you can program this here. The value field is whatever numbers you want to send. To use it, once the call is answered, simply press the button. This is rarely used, and can be a little tricky. The account column allows you to dial using a secondary line on your phone, if programmed with one. For example, an executive assistant may have another person’s line on the second line button, and can dial using that line, which would show the other line’s Caller ID number. Most people should just leave it at the default of “Account 1.” Also the account number may not directly match the line/button number, so if you select anything other than account 1 you must test it. The other field types are not normally supported on our system, unless the specific feature has been requested as a custom setup. When you are done, click the “save and apply” button at the bottom of the page. The buttons will now work as programmed.